Meals that Motivate – Extraordinary Conference Dining! Our Overnight Meeting Package includes all meals, coffee breaks, beverages and snacks throughout your stay. 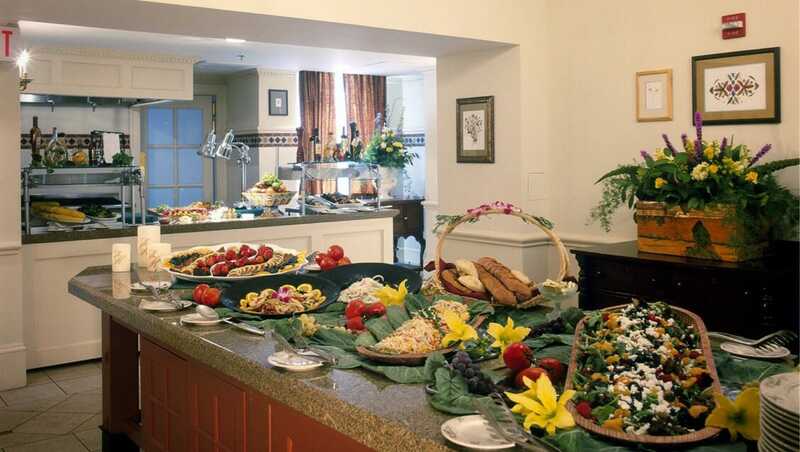 Meals consist of breakfast and lunch served buffet style, offering variety and convenience. 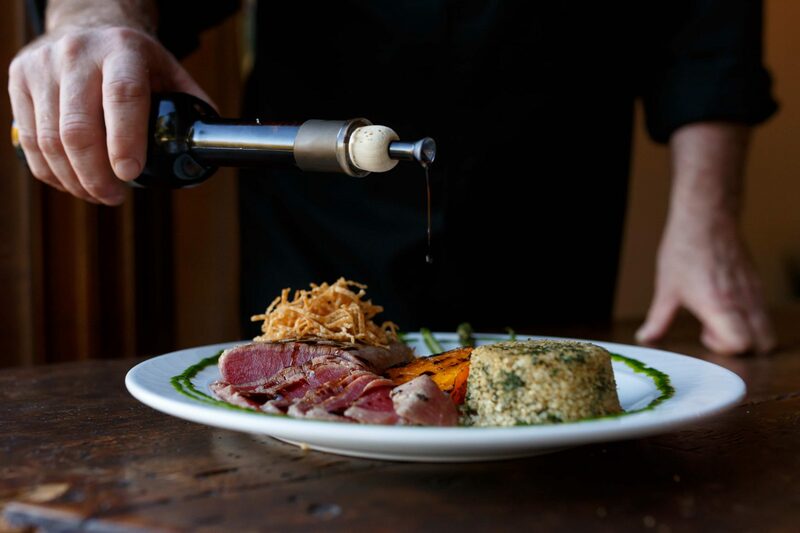 Dinner is a la carte menu specially designed by our Chef. Daily refreshment breaks with coffee, teas, and bottled beverages are available throughout the day. A variety of juices, pastries, muffins and fruits are offered in the morning. In the afternoon, guests may enjoy soft drinks, snacks, fresh baked goods, and fruit. For guests who utilize our Day Package Plan, a continental breakfast of bagels, yogurts, fresh fruits, muffins, croissants, coffee, tea and juice is included. Beverage service is determined by the needs of each group. We offer a number of settings for reception and hospitality bars. In-room beverage service is also available. At MIT Endicott House, no guest request is too small or too difficult to fulfill. Food, drinks, location – are you ready for your next event? Download our free guide and make sure you’ve crossed everything off your list!